It's the first game from a South African studio to hit a Nintendo console. Semblance, the squashy platformer from independent studio Nyamakop, will hit the Nintendo Switch, PC and Mac on July 24th, 2018 -- a date that will go down in video game history. 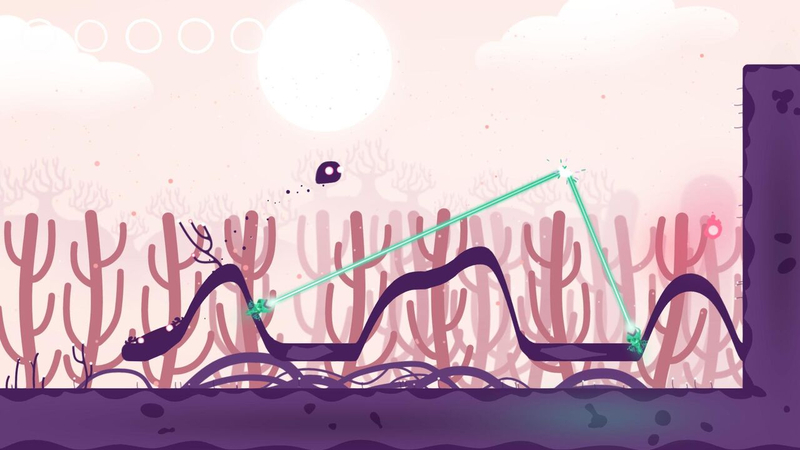 Semblance is the first South African-developed game to ever make its way to a Nintendo platform, and it comes from a small studio run by designer Ben Myres and programmer Cukia "Sugar" Kimani. 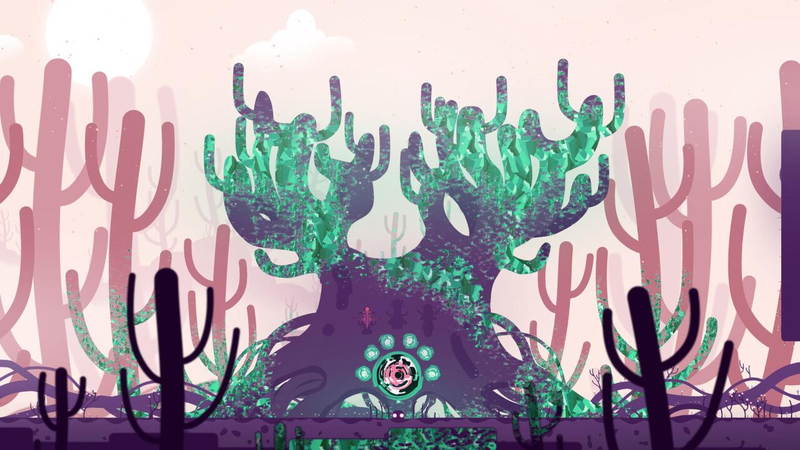 In Semblance, players bounce a purple blob named Squish around 2D, side-scrolling levels, shaping the terrain to create platforms and solve spatial puzzles. Since players actually form the game as they go, Semblance is the world's first true platformer, according to Myres. After nearly three years of development, Kimani says he's "excited AF" to finally have a release date for Semblance. Now the Nyamakop developers have to wait just a few weeks until their game is out in the wild. "It'll definitely be tricky not careening off the anxiety cliff face, but we're just going to try and have fun with it," Myres says. "Talk about the game in fun ways and be playful with people who are keen to play -- lots of memes and jokes probably. It's been a long haul to get the game here, so we're mostly just excited to get the game into people's hands." Semblance wasn't originally designed to be a Switch title, but after Nintendo revealed its new console in October 2016, Kimani and Myres plotted to get on the system. Since there were -- and are -- no big video game conventions or publishers based in South Africa, they bootstrapped their way around the globe to network and show off the game. They ended up demonstrating Semblance to a Nintendo representative outside of a San Francisco restaurant during GDC 2017, and Nyamakop was approved to develop for the Switch on the spot. Nintendo has been actively courting indie developers to the Switch over the past year, and Semblance is one of many new games made by small teams to hit the system. However, thanks to Kimani and Myres' hustle, it'll be the only game out of South Africa on the Switch or any other Nintendo console. "You don't have reps that live in your country," Myres told Engadget at E3 2018 in Los Angeles. "The press that matter are all here. There isn't a big enough market locally to sell to, so you have to make works to sell to the West, which means you have to go to Western shows and you have to meet Western press. So basically, if you're not traveling a ton, you're not going to be able to make it."